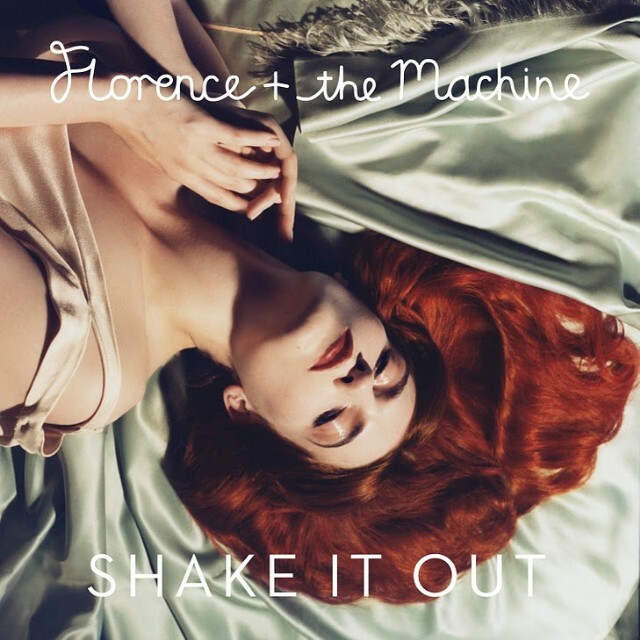 CREDIT: Florence And The Machine - "Shake It Out"
We already posted the video for “What The Water Gave Me,” the massive-sounding first single from Florence & The Machine’s forthcoming Paul Epworth-produced sophomore album, which is now titled Ceremonials. And now we’ve got another track from the LP, the similarly massive “Shake It Out,” a total wailer with crashing drums and the sort of chorus that demands car-radio shout-alongs. On the strength of those first two tracks, it seems safe to say that Ceremonials is going to be Florence’s bid for absolute festival dominance next summer. Listen below. Ceremonials is out 11/1 on Island/Universal Republic.